They say that women’s handbags can tell a lot about the character of their owners. Women’s handbags collections for this winter offer many models, which differ in size, shape, texture, color and material. 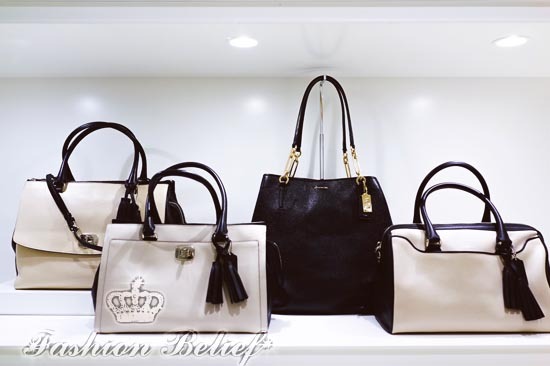 With these new women’s handbags, you will definitely catch a hot trend and show off your personal style. This winter, women’s handbags in any size and shape are in fashion. In the new women’s handbags collections for the season, you can see classic shoulder bags, sacks, bulk travel bags, clutch bags, shopping bags and purses. You will also find many retro-style models, as well as futuristic models. One of the most popular women’s handbags models for this winter is the travel handbags. If you check out different collections, you can see many various models, from smaller ones to handbags that can fit all the personal belongings you need for a business trip. Trendy women’s handbags models are easy to carry around as a fashion accessory. A lot of them have asymmetrical straps, which add a point of interest. Besides the trendy for the season backpacks and sacks, you will also find women’s handbags with original design and details. In the new women’s handbags collections, you can see many unusual shapes. 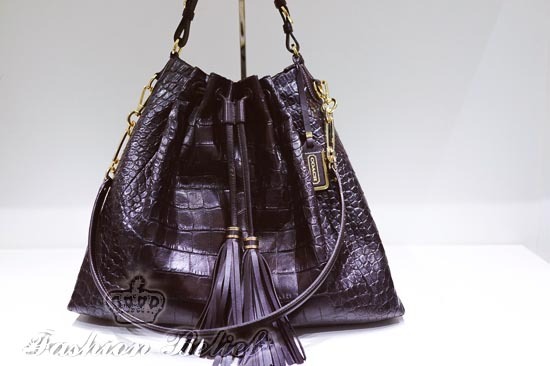 The two most commonly used materials for women’s handbags for this winter are fur and leather. A handbag, decorated with colored feathers will definitely get the attention. Metal is also a common material for decorations of women’s handbags. 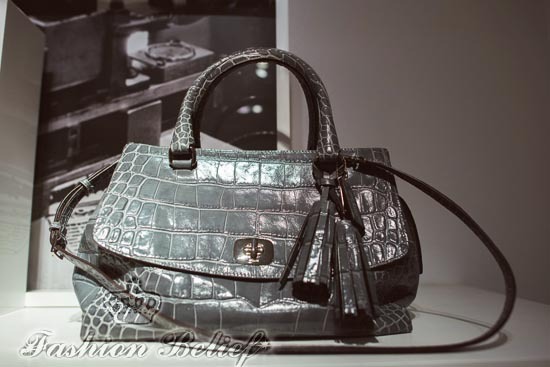 A lot of women’s handbags include metal chains with large links. 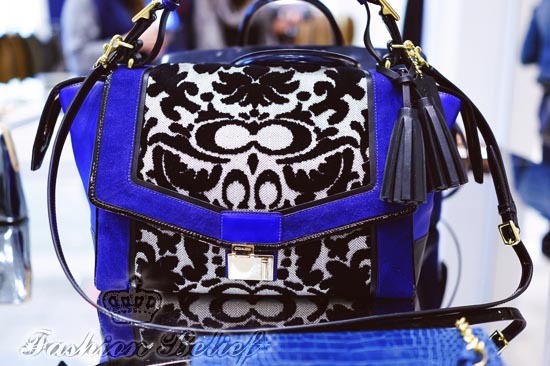 There are also women’s handbags made from different combinations of materials. Trendy women’s handbags are found in many different colors, like yellow, pink, chocolate, various shades of blue, gray, burgundy, emerald and mustard. Different color combinations and prints are also quite trendy. For this winter season, lots of women’s handbags models are trendy. Choose models according to your personal style to match any outfit in your winter wardrobe.